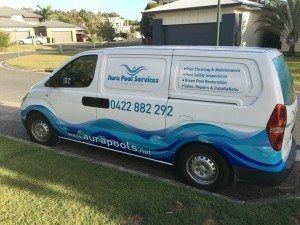 Aura Pool Services are trained professionals providing swimming pool solutions for residential and commercial properties throughout the Sunshine Coast. If you need weekly, fortnightly or monthly pool cleaning or an equipment check, we have the training, the tools, and the know-how to handle any need that may arise. We free you up so you can enjoy your pool! Pool fence inspections will keep your children safe and give you peace of mind. Aura Pool Services provide a pre-inspection checklist which means you can get everything ready for your inspection. We provide a pool safety certificate which ensures you tick all the boxes as far as government regulations and compliance go. 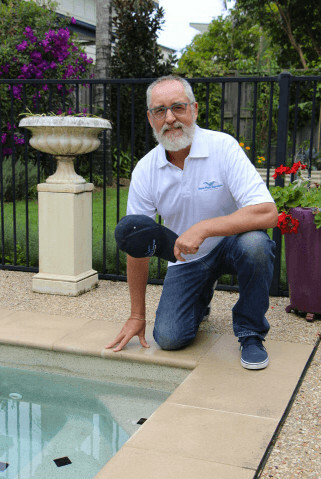 Regular swimming pool cleaning by a trained technician will ensure that the chemical balance of your pool remains safe and hygienic at all times, protecting you and your family from the buildup of harsh chemicals, and eliminating disease causing agents.